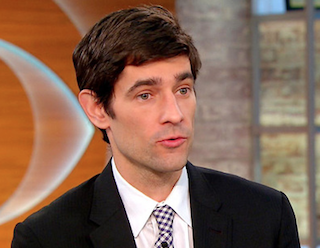 Condé Nast has named Nicholas Thompson editor in chief of Wired. Thompson rejoins Wired—he worked for the magazine from 2005 to 2010—from The New Yorker, where he most recently served as editor of Newyorker.com. Thompson is succeeding Scott Dadich, who is leaving Condé to launch a strategy, design and content firm called Godfrey Dadich Partners.